How does technology impact the workplace? The rise of technology in the workplace is no secret. Offices all over the globe have started to use new hardware, including laptops, smartphones and interactive touchscreens, with lots of software that compliments them. But how does technology impact the workplace – and is technology in the workplace necessarily a good thing? In this post we will look at a few to assess whether technology is impacting the workplace in a positive or negative way. Information Age states that “In the 20th century, the workplace was a static, physical place” and that technology really has changed everything. It has enabled workspaces to become more fluid, giving employees more freedom with not just their job, but their life. For example, because of technologies like the hiring site Upwork, social media and other different uses for the internet, it is becoming easier and easier for employers to work remotely. They might call a co-working space, their home or even a coffee shop their office. It is becoming easier and easier to collaborate – even if half of the team are remote! Interactive displays like those offered by us at Avocor are great for workplace collaboration. People can join in discussions remotely and the displays can accurately illustrate any ideas that contributors may have. The use of collaborative tools also means that people in different companies can communicate, if appropriate. Interactive displays are the best hardware for collaboration, although it is also possible to communicate on individual items in the same workplace. 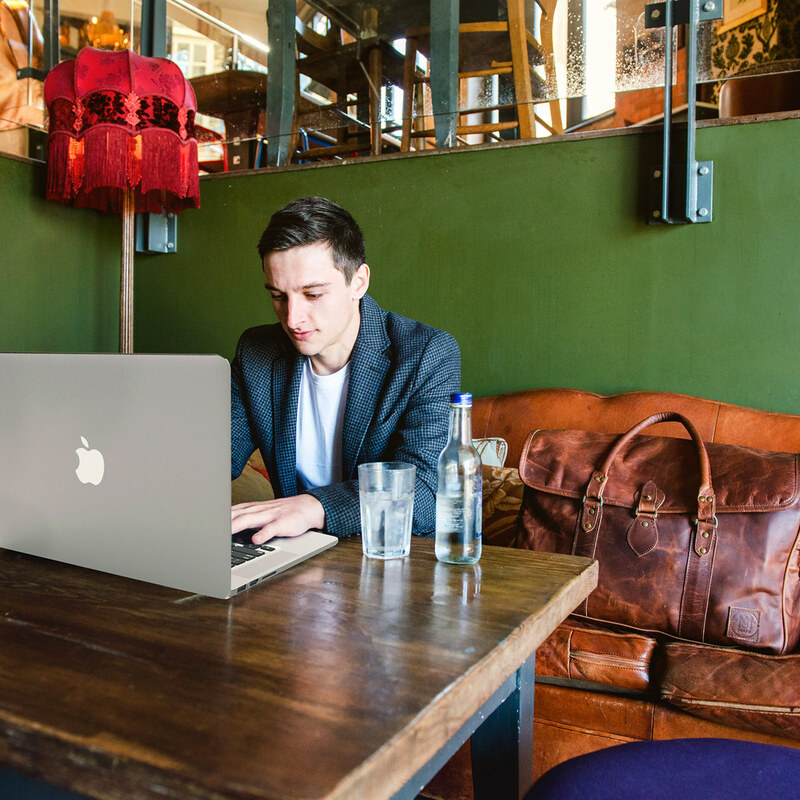 New software means that the bring your own device (BYOD) model – when employees use their own laptop, phone and tablets in the office – working very well across workplaces. There are a few different types of software that can be used with the BYOD model. Trello – this is used to keep track of to do lists for sections of a company. Items can be dragged and dropped depending on what stage of the process they are. Red Pen – this software enables colleagues to give feedback on different projects. MindMeister – this is a collaborative mind mapping tool. Avocor Note by Nureva™ – an easy to use whiteboarding application that comes pre-loaded with a comprehensive range of interactive tools. Here are some other examples of collaboration software for workers. The workplace is flexible; it is possible to talk on the go and in lots of different places nowadays. Applications like WhatsApp are used widely by employees, as it is becoming more normal to be able to use individual devices for work. Undoubtedly, communication technology is improving workplace communication. This is great for connectivity, especially in customer service orientated businesses where customers expect a helper to be online all the time. However, the electronic leash ‘always on’ approach, which is often the sign of a successful business person, has impacted some workers negatively. It is not natural to need to be online after the work day has ended, and it greatly contributes to employers’ stress levels. Technology impacting workplace stress is a growing problem, as employees are expected to be constantly available even when they are at home in the evening or on holiday. If you’re wondering how has technology impacted the workplace and society negatively, the mobile phone example is a good one. Using technology all day can have a negative effect on people’s sleep – which is especially prevalent if they are expected to answer work messages and emails in the evening. Blue light from LED screens can impact a worker’s sleep very easily. It is bad to use this light in the night – it can even cause some medical problems. Some people even recommend not looking at screens from when employees leave work – which is becoming more and more difficult in the modern workplace. Therefore, the growing need for technology in workplace environments could be causing significant sleep problems, which in turn hinders employees’ productivity the next day in the workplace. With the rise of technology in the workplace, the entire conception of the workplace is changing. This is shown as places like Google – well known technological companies – are starting to favour open office spaces. It seems funny to attribute the integration of technology to the workplace’s look, but this is exactly what happens! Dress codes become more informal and work ethics can change in these casual environments. It is still debatable whether dress codes in the office are necessary; some managers are strongly of the opinion that they are, while others favour a much more casual look. Remote workers change work ethics as well. It is becoming more commonplace for people to work at home some days of the work and report in at different times, and often employees just have a tariff of hours to make up every week. 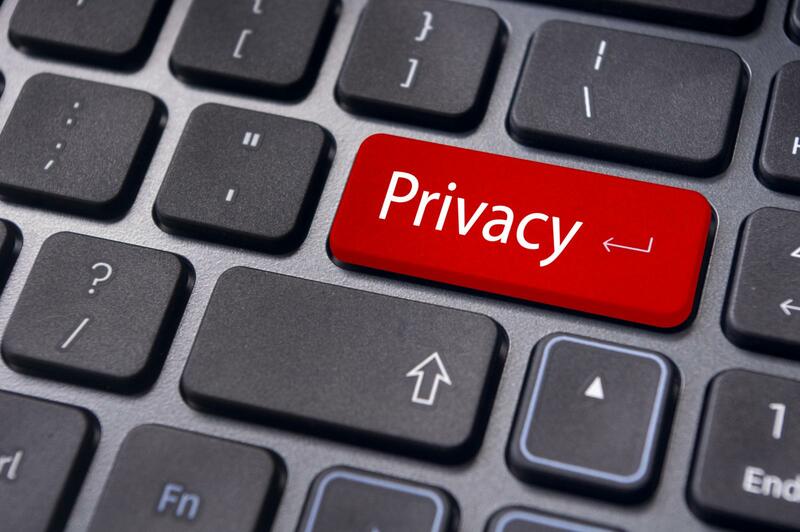 Technology impacts privacy rights – there are a lot less in the workplace nowadays. It is easy for someone’s boss to see when an employee has last been online – and in some cases, where exactly they are. It can be argued that in work hours if the employee isn’t doing anything wrong then they won’t get in trouble, but some bosses could take this invasion of privacy too far. Bosses need to be aware of what rights workers have when it comes to their privacy and how much is too much when it comes to checking where they are and what they are doing. In this digital world, it is easy to stalk everyone – but sometimes it is actually illegal! The employee privacy rights website is a good source to find information on the topic. Does technology affect workplace productivity? This issue is debatable, and there are arguments for both sides. Before the creation of mobile phones, it was hard for someone to get away with doing recreational activity while at their desk. But nowadays – especially with the BYOD model – it is a lot easier for someone to spend more time scrolling through their Facebook rather than working! But there are ways that the invention of technology really helps workplace productivity. The use of bots means that staff are freed from mundane, repetitive tasks and are able to focus more on creative jobs. Many staff prefer these jobs, meaning that they are more productive in themselves – and obviously, with more manpower, businesses are more productive as a whole. Group chats – these mean that ideas can be conveyed quickly and accurately, without needing to go back and forth on email. Dropbox – this helps employees quickly access any group files that they may need. Evernote – this application allows individuals to quickly and easily take notes and then share them with others. Technology changing the workplace and society has both good and bad aspects. Its most negative is probably the fact that employees are supposed to be online at all times, cutting into their rest and leisure time. Employee distraction is another issue. However, the good uses of technology, we believe, far outweigh the bad. The tools that can be used for productivity, collaboration and communications mean that much more can be done in the workplace, which can nowadays be a completely different space than it was 20 years ago. Technology has helped the definition of the workplace change and has aided many people in adopting different lifestyle choices. With some changes to people’s perception of what technology can be used for, the workplace could be greatly benefited by new software and hardware. As long as businesses are made aware that new technology does not necessarily mean that employees are available all the time, and that privacy rights must be protected, businesses will achieve a huge amount in the next few years with new workplace technology.